Do you dare impersonate the Mistress of All Evil? 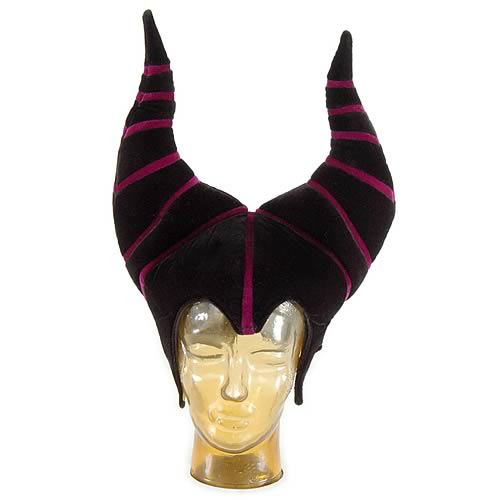 If you do, you'll definitely need this Disney Sleeping Beauty Maleficent Headdress. With plush "horns", this is the perfect finishing touch on your Maleficent costume. Spinning wheel not included! Order yours today!